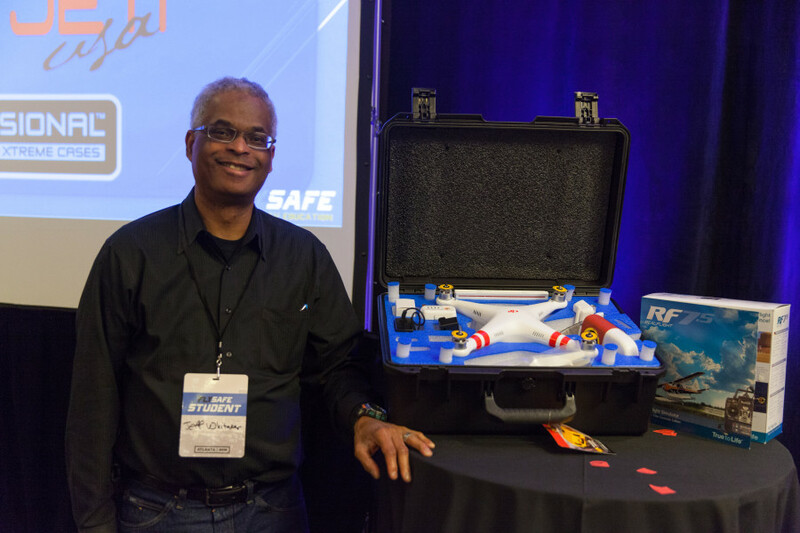 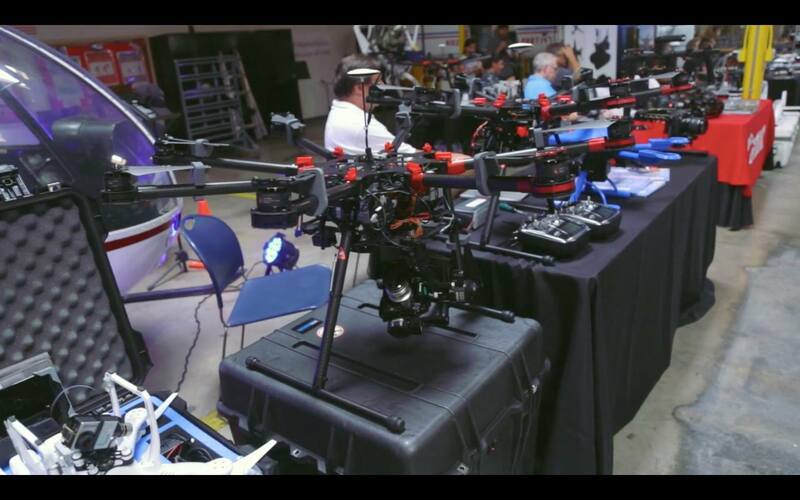 Coming to Chicago, Illinois July 31st – August 2nd is FLYSAFE‘s 3-day hands-on drone training with some of the best in the industry, sponsored by Go Professional Cases! 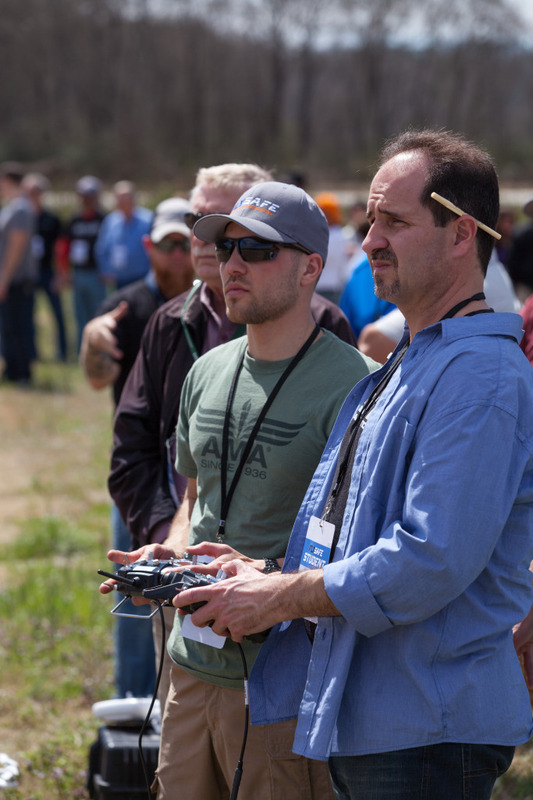 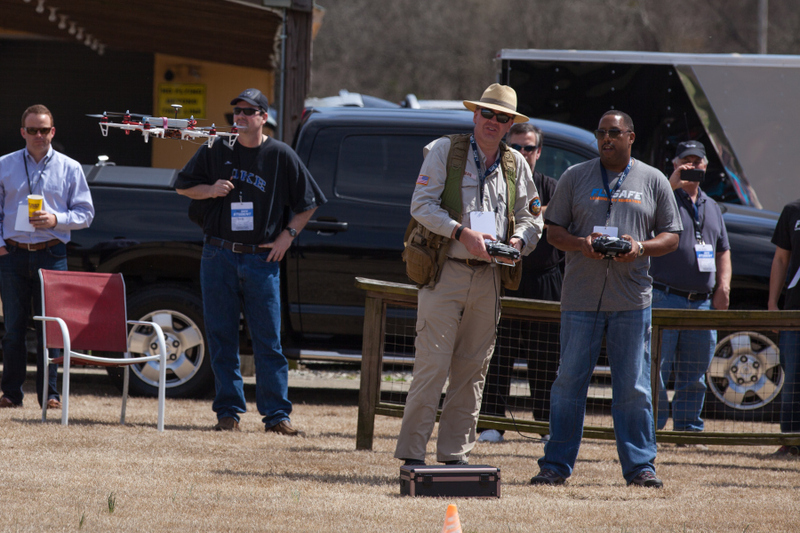 If you are looking to get simply started or advance your skills and knowledge of UAV/sUAS drone systems, there is no faster way to get going than this. 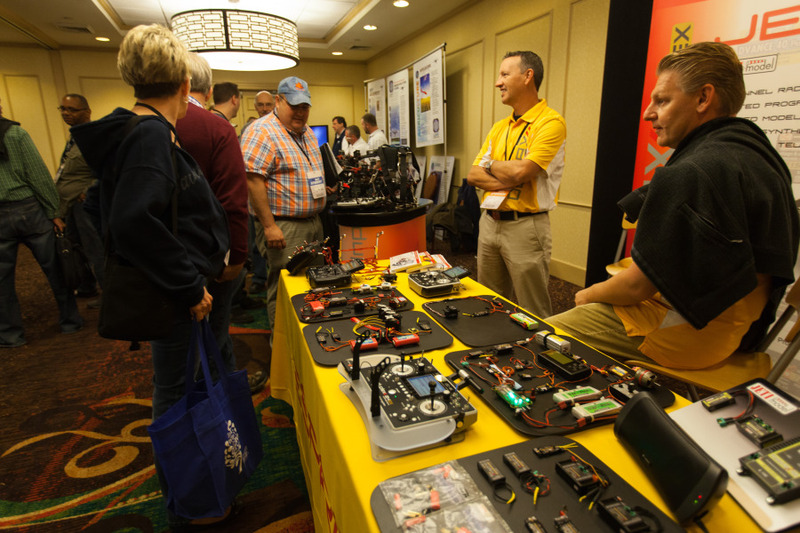 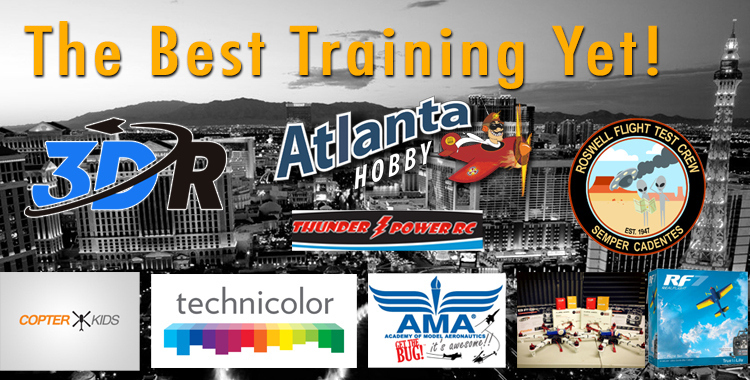 The weekend is packed with detailed presentations, hands-on flying, manufactures and distributors expo, flight demos and a whole lot of networking. 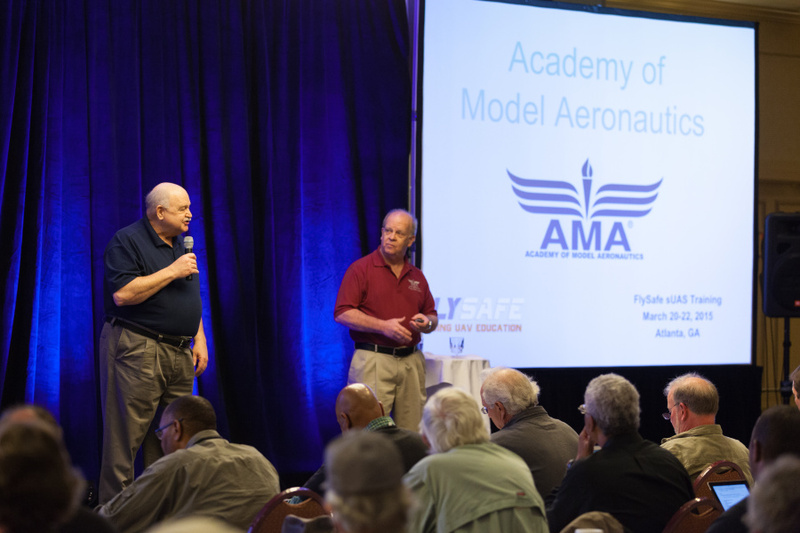 For more information visit www.FlySafeTraining.org REGISTER HERE See you in Chicago!